I’m asked frequently, “when should we start looking?” Some people know they want to buy a house a few years in advance while others need to move in next month. This brings up the questions of when to start looking for your next home. For First time home buyers I think it can be educational to look before you are ready to buy so you get a feel for how quickly houses sell and what your money can really get you. The risk you run in looking before you are ready to buy is finding a house you love that you can’t buy which can burn you out for the rest of your search. To find the optimal time to start looking let’s back track from when you want to close. If you are getting a mortgage you typically need around 45 days to get financing settled. Everything else can be handled in that time. Next we must consider how long it takes for a buyer to find a home they actually want to buy. This can vary widely based on the availability of what you are looking for and your decisiveness on knowing exactly what you want. Let’s assume you have done your research and have a very good idea of what you want and can afford. 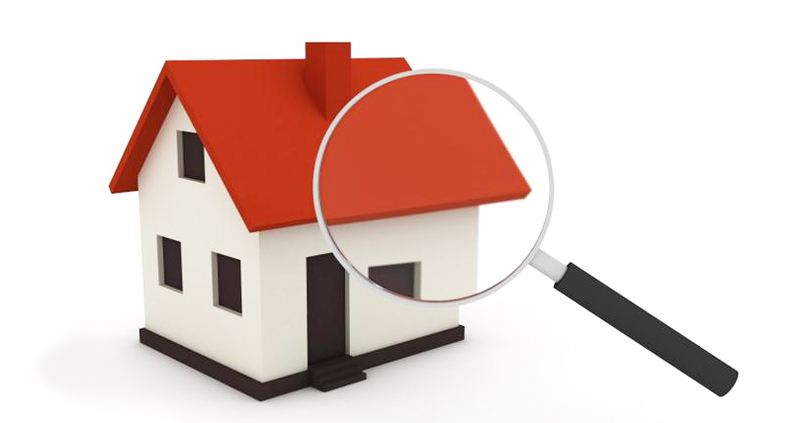 A serious buyer will often look at 5-10 houses before finding the right property. Spring typically has the highest level of inventory and winter the lowest and that is also in line with popular times for buyers. I tend to work with buyers for a week or two before narrowing down the list to start viewing properties. Once you have found the perfect place getting from first offer to ratified contract typically takes 2 to 5 days. Add all of this up and you get about two and half months before move in. This can be sped up or drawn out dramatically depending on your needs but for the typical buyer 2.5 months allows enough time to get to the closing table confident in their purchase. If you are not financing your purchase then you can go from under contract to moving in as little as 7 days if you need. Similarly if you are in no hurry and looking for a very specific property it can take years. If you are ready to start looking today visit our website to start searching!